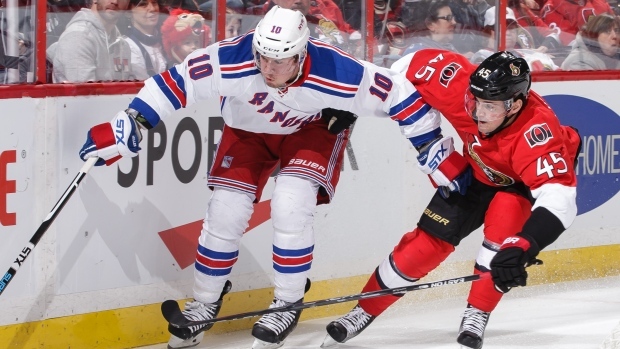 Live coverage of this Sunday’s Ottawa Senators vs. New York Rangers game will be available in the Sens region on a special alternate TSN channel beginning at 7 p.m. 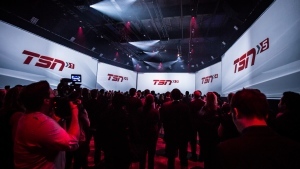 ET / 8 p.m. AT, as the GREY CUP featuring the Ottawa Redblacks vs. Calgary Stampeders airs live across the TSN network. 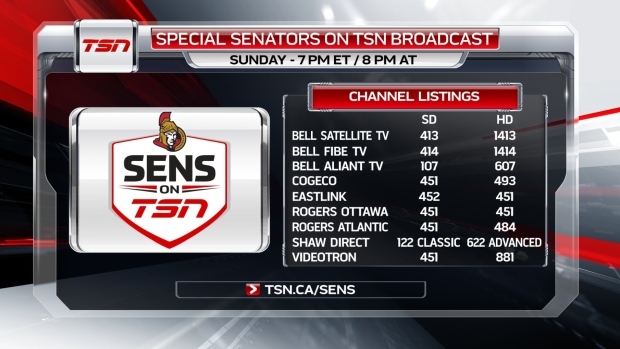 *TSN subscribers whose television service provider is not listed above are advised to contact their service provider directly to confirm the channel number for TSN’s special alternate channel featuring the Sens vs. Rangers.